If you're not familiar with The Dilomats, AKA DIPSET, it's due time you did your homework. Headed by pioneering Harlem emcee Cam'ron, additional members of the rap clique include Jim Jones, Juelz Santana, Freekey Zekey, Hell Rell, 40 Cal. and J.R. Writer (despite a falling out between Cam and Jones in the mid-nineties - they've since reconciled). Since forming in 1997, they've released eight mixtapes, two studio albums and three compilations, having collaborated with the likes of Jay Z (who they're no longer on good terms with), Styles P, Sheek Louch, Jadakiss, Vado (a member for a brief period of time), AraabMuzik (a direct affiliate) and more. Most recently, they held a reunion concert in NYC on March 25th, 2013 in celebration of the 10-year anniversary of their Diplomatic Immunity project, also ending their contract with Interscope Records that same year. Stay tuned for the further adventures of the newly reunited DIPSET! The Diplomats are colloquially known as DIPSET. 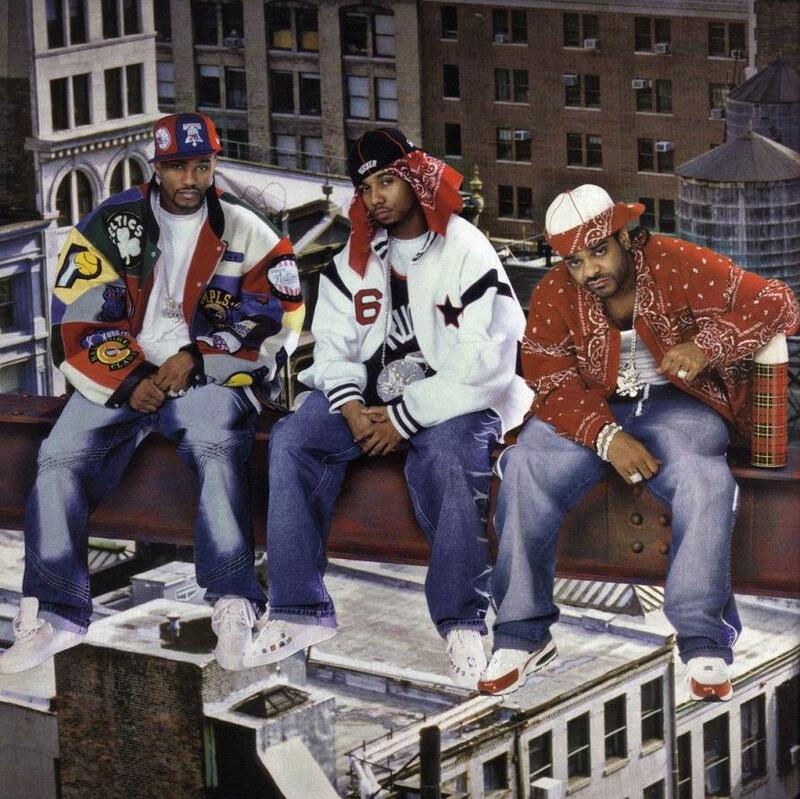 Harlemites Cam'ron, Freekey Zekey and Jim Jones are the founding fathers of Dipset. They first appeared as a unit on Cam'ron's 2000 album S.D.E. 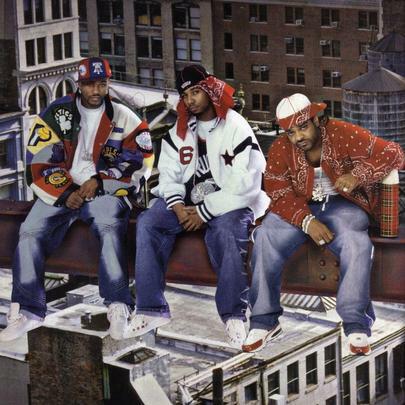 Their first major single, "Dipset Anthem" (2003), peaked at No. 64 on the Billboard Hot R&B / Hip-Hop Songs chart. Their double-disc debut album, 2003's Diplomatic Immunity, as been certified Gold. Jim Jones Breaks Down The Concept Behind "Wasted Talent"